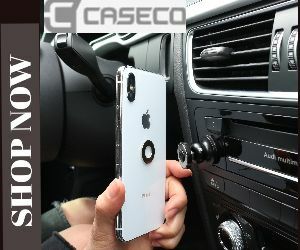 This outcome means the Nation’s Best Network,2 according to America’s biggest test as announced by Global Wireless Solutions last fall, is also the fastest according to Ookla. Consumers overwhelmingly choose Ookla as the best way to check their network speed. Speedtest has been downloaded over 100 million times and is trusted by millions of consumers around the world. 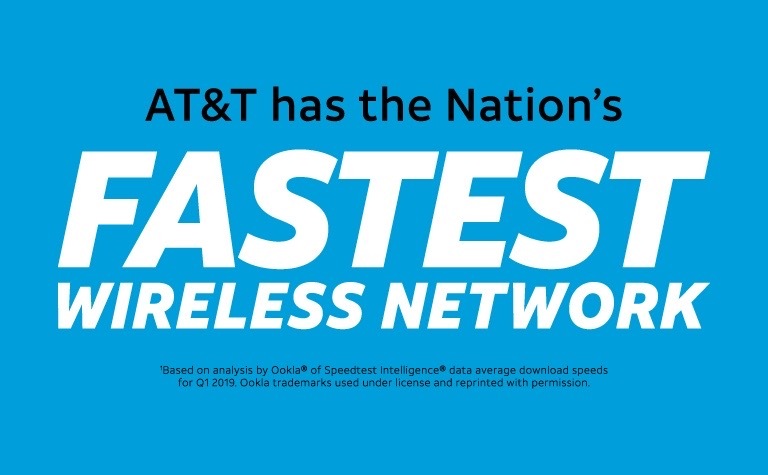 “We are thrilled Ookla has confirmed that we are the fastest wireless network nationwide. 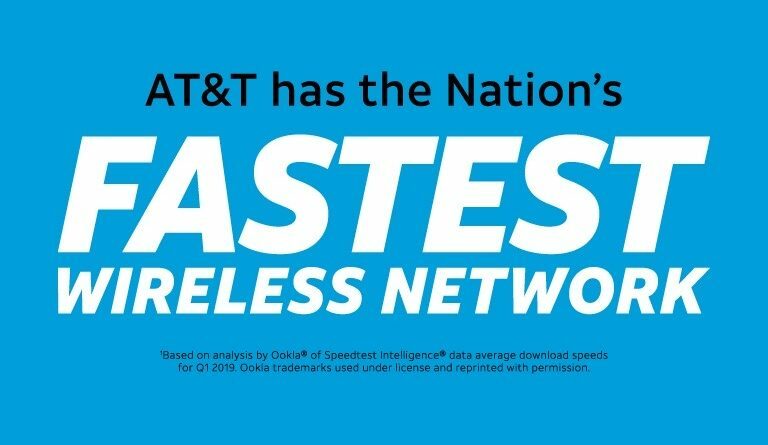 This is further proof that our wireless network strategy and build are benefiting our customers in ways that other carriers cannot match,” said Andre Fuetsch, president, AT&T Labs and Chief Technology Officer. The results from Speedtest show our speeds improved by more than 15% over the first three months of 2019, while the previous leaders’ speeds plateaued. Factors include our expansion of 5G Evolution from 25 markets at the end of 2017 to nationwide availability just over a year later. In fact, speeds in 5G Evolution areas are up to twice as fast as AT&T’s standard LTE service on average.3 This 5G Evolution foundation, as evidenced by these results, enables us to deliver faster speeds now and allows us to upgrade to 5G more quickly. We are also making substantial investments for the benefit of FirstNet— the nationwide public safety communications platform. We’ve been laser-focused on expanding the reach of FirstNet and our investments are paying off for FirstNet subscribers. So far, we’ve deployed the FirstNet Band 14 spectrum in over 500 markets, increasing the coverage and capacity available to first responders nationwide. When not in use by FirstNet subscribers, AT&T customers can enjoy Band 14’s added coverage and capacity. Over the past 5 years (2014-2018), AT&T’s total investment in the United States, including capital investments and acquisitions of spectrum and wireless operations, was more than $130 billion – more than any other public company.